Audioboom / The Church of Jesus Christ of Latter-Day Saints says to drop "LDS" or "Mormon"
The Church of Jesus Christ of Latter-Day Saints says to drop "LDS" or "Mormon"
The Church of Jesus Christ of Latter Day Saints..... in a statement just this afternoon.... President Russell M. Nelson asked the media and others to drop the nickname “Mormon” or “LDS” when referring to the church. Is it a seismic change or a reinforcement of former policy? 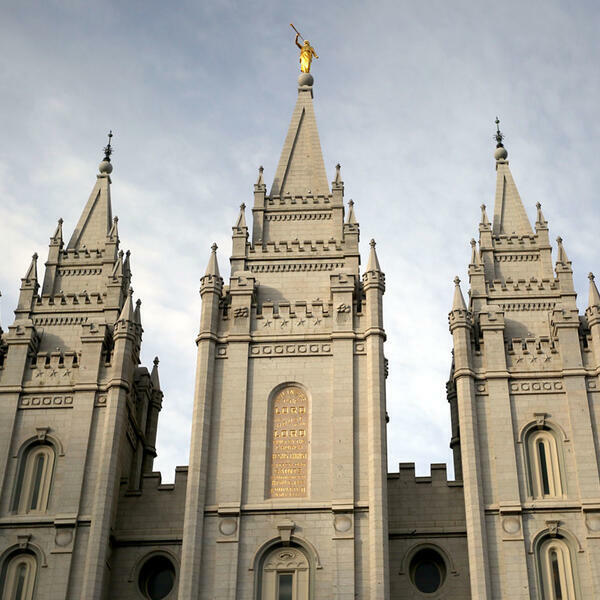 Sheri Dew... the Executive Vice President of our parent company Deseret Management Corporation... spoke with us just a couple hours ago.... about what the reasoning behind all this might be. A seismic announcement this afternoon from The Church of Jesus Christ of Latter Day Saints. We'll keep you up to date with all the latest right here on KSL Newsradio.